Say the words “business tax” to a small business owner and you will often see a look of panic sweep their face. New laws are implemented every year, and the common business owner is way too busy to keep up with all the crazy moving parts of tax codes. As much as you would like to just keep crushing sales by way of beautiful pictures on your instagram account, it is really, really important to take time to get the know the basics of business tax. If you are looking for a quick business tax 101, then you have found just the right article. Hopefully, by the time you finish this page, you will have a better understanding of the what and why of biz tax. The first time my accountant referred to the BAS statement, I nodded in agreement many times then went to the bathroom to ask Google what it meant. Luckily, you have me to tell you it stands for Business Activity Statement. This is your go-to form when filing your business taxes with the ATO. The ATO of course being the Australian Tax Office. 2. So wait…..What is the BAS? This is a form you must submit to the ATO in order to report and pay your tax liabilities. This form is mostly related to GST. You know when you are constantly saying “I am going to write that off”, this is where that actually means something. The BAS is essentially reporting GST you have collected, minus what you have paid, and the difference is your refund. The foundation of a well organised small business is solid record keeping. From the day you begin your business, learn the tricks and tools on how to track your expenses effectively. Quality and consistent record keeping will allow you to monitor the growth of your business, keep track of your tax deductible expenses and prepare tax returns with ease. When done correctly, you can save your business a lot and even increase your return at the end of the year. And what business couldn’t use a tax return to boost cash flow! As the owner of a business, you are responsible for being an expert in everything from marketing to business development to taxes. It can be a daunting task. A lot of these roles can be learned on the job, but tax is one where it is best to leave it to the experts. With changing laws and penalties for incorrect tax returns, it is one area where hiring an accountant or finding a high quality tax filing system is well worth the money. Don’t let tax day sneak up on you. Take the time to get to know the tax codes for small business, then seek guidance on how to establish and maintain bookkeeping systems. If the creative and marketing side of the business is where you shine, then delegate where needed so that is where you put your time. 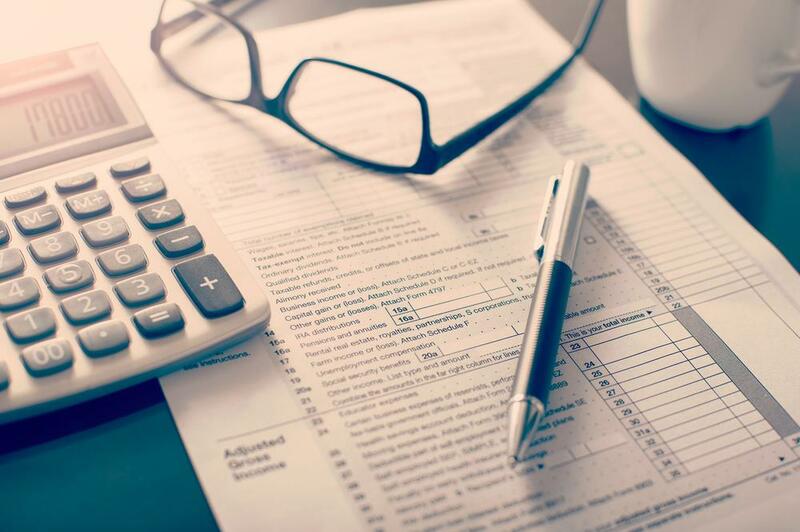 Being a business owner can be overwhelming, but don’t let taxes be the thing that keeps you up at night because there are systems and help out there!